I like this one so much!Beautiful color and design! 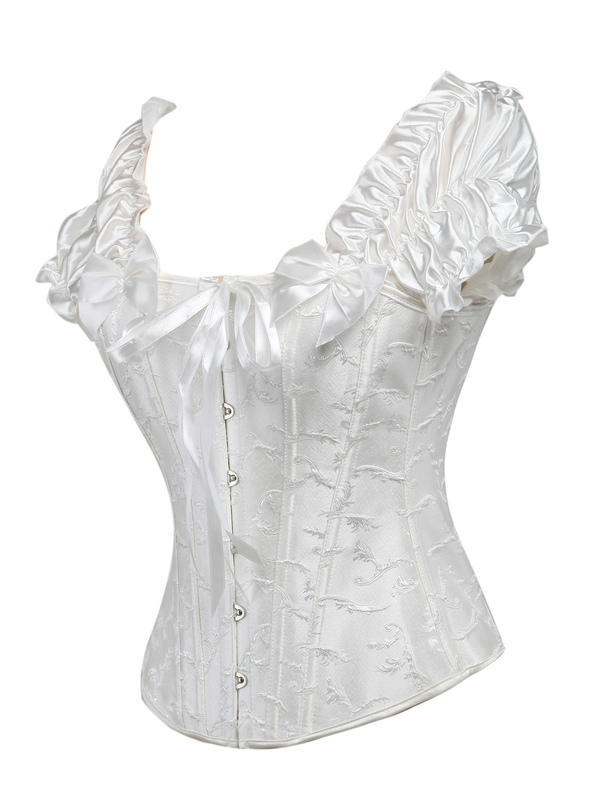 Like this corset! 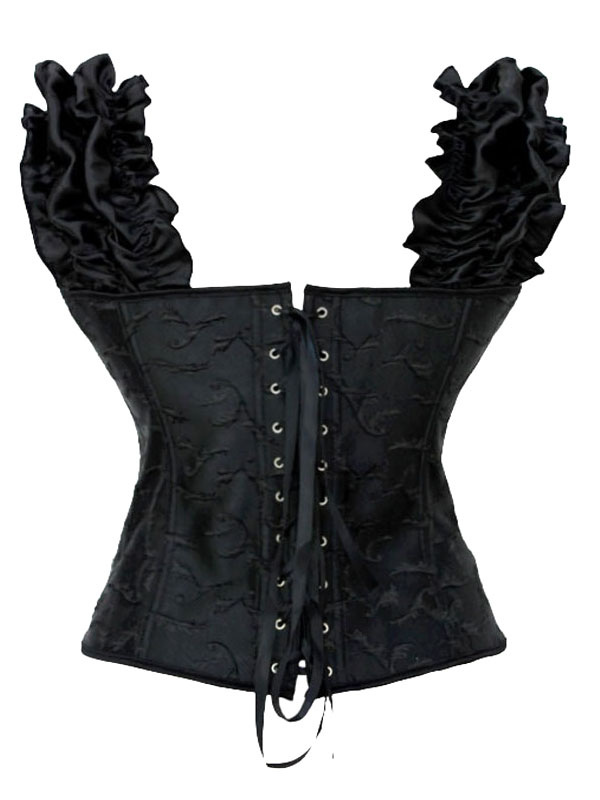 This is the best corset I ever buy from online shop. It fits me well and the quality is good for the price. A good bargain. Beautiful, just tried and it is just like in the picture, even a nice material! 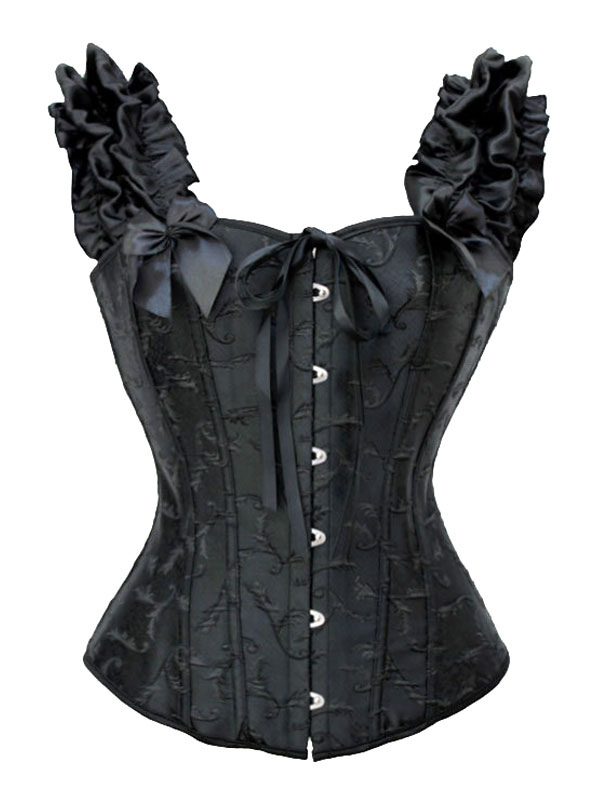 The corset is beautiful! He is very well adjusted. Fine finishes and quality. I like it so much and it does have a boning. Thanks. Can this product be custom sized? I was wondering if it can be custom sized for a transgender male to female. 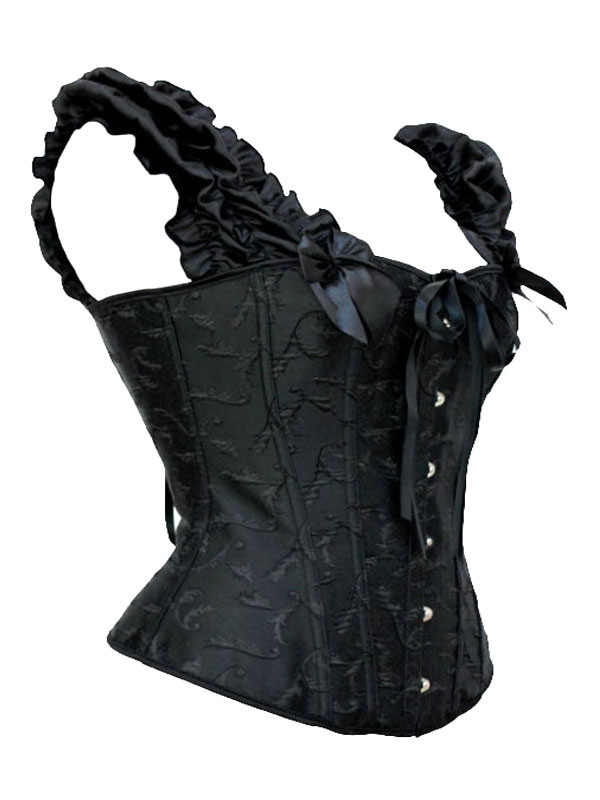 So sorry, this corset is not able to tailor made, you can find all sizes we have in the size drop down menu.